Polio Plus Dinner a HUGE Success! Oh what a night!! 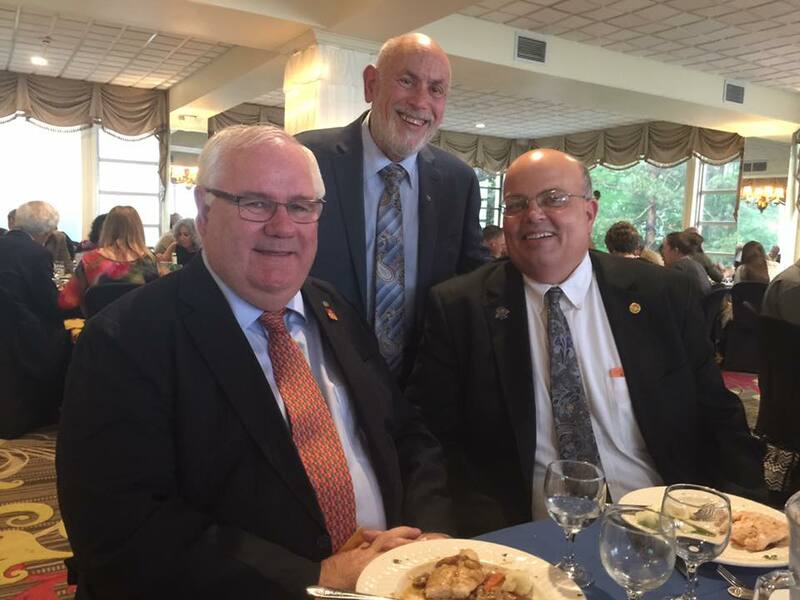 On Thursday, May 25th, the annual Polio Plus Dinner was held at the Eagle's Nest in Bloomingburg. What a great joint effort by the Monticello, Liberty and Livingston Manor Clubs. Kudos to Helen Diehl, chair o the event! 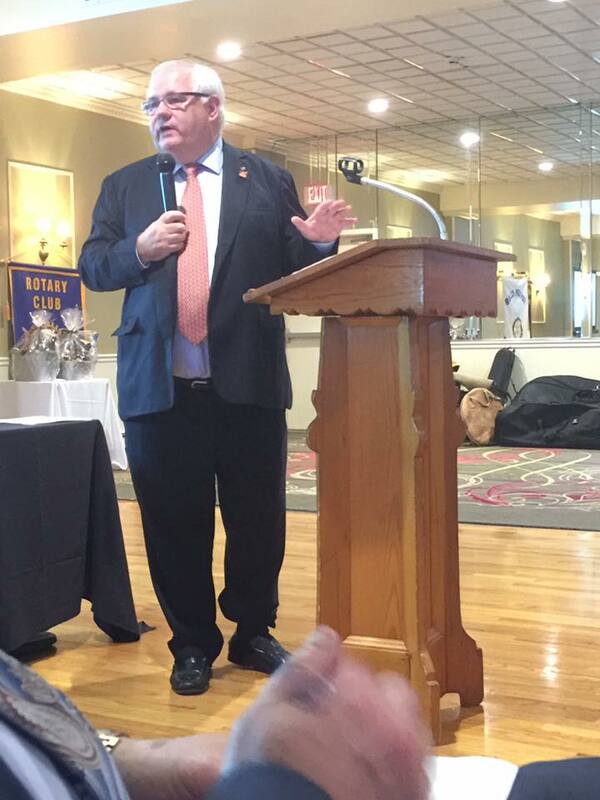 Mike McGovern, Chairman of the National Polio Plus Committee, was the keynote speaker and he delivered a powerful and moving message to the group. And Les Kristt did an outstanding job as Emcee for the evening!